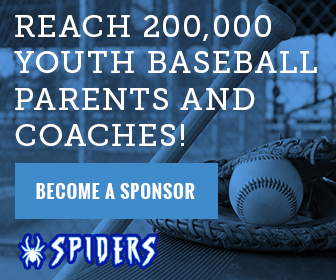 The Spiders are a youth baseball team in Parker, CO. As a sponsor, you can help families cover some of their costs while reaching an ideal audience of youth baseball parents and coaches. If you’re interested in becoming a sponsor, contact us here. 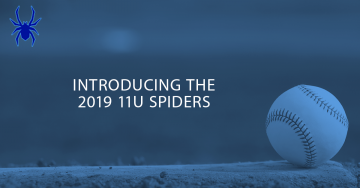 Note that select annual sponsorships also include dedicated emails sent to all Spiders subscribers. Ask us for current numbers on the size of the list as this is constantly growing! 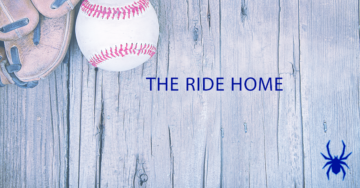 Tournament baseball is not cheap, especially when you train at a state-of-the-art facility with the best possible instruction. 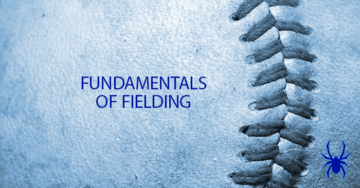 Our costs for use of the Bardo’s facility alone for training and instruction is about $2,000 per player. We’re sensitive to how quickly the costs go up, so we make sure to limit expenses outside of the facility. As you see below, costs quickly reach $3,000 per player. Sponsorships will go a long way to helping with these costs. 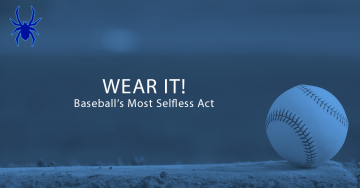 Every dollar sent via sponsorships through this site will be shared among the families. 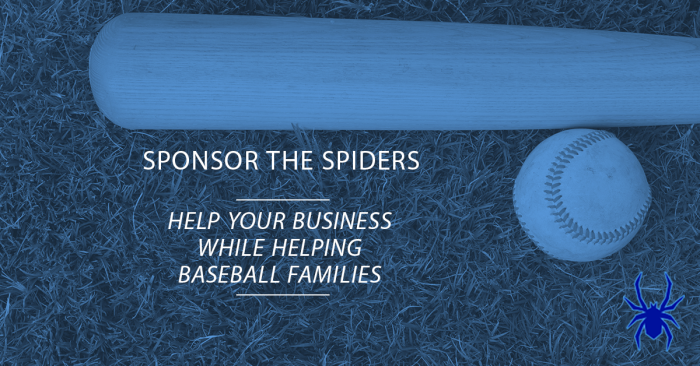 Want to Be a Spiders Sponsor? If you want to be a Spiders sponsor or have any questions at all, please contact us here! 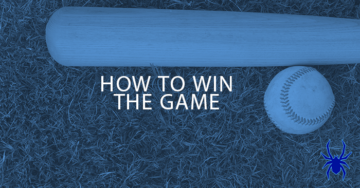 What is the Right Size Baseball Bat?